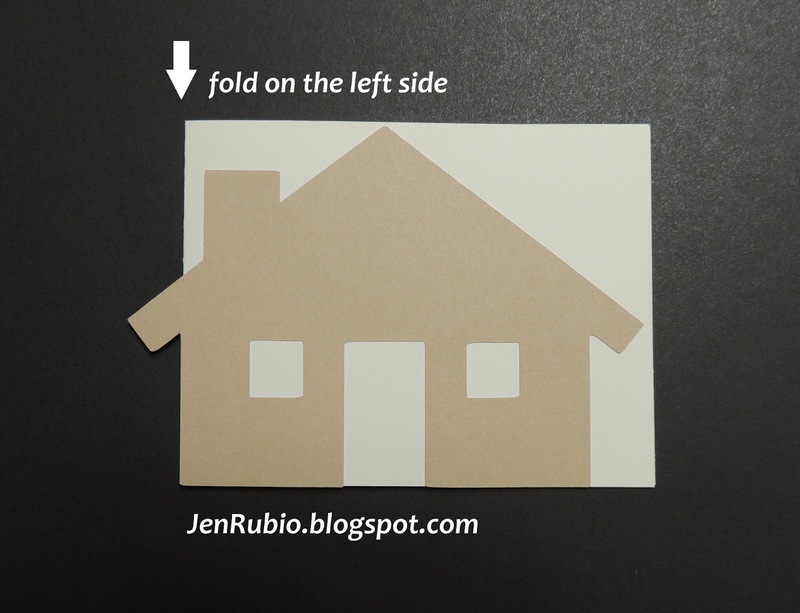 This card was much easier to make than it looks. 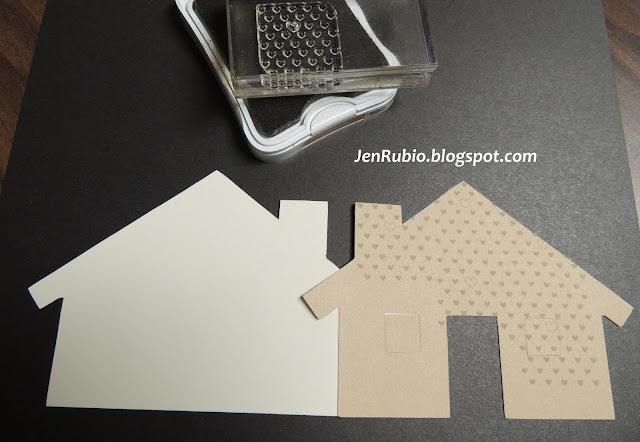 I started by simply cutting the House "Layer" shape from Cashmere cardstock using the Cricut Art Philosophy Cartridge at 4.25". Then I adhered it to the front of a 4.25" x 11" piece of Colonial White cardstock that I had folded in half with the crease along the left side as shown (above). that is available during February 2013 only! Now you can continue on with our Blog Hop to be inspired by more creativity using this stamp set by visiting MELISSA'S BLOG next! Enjoy!! 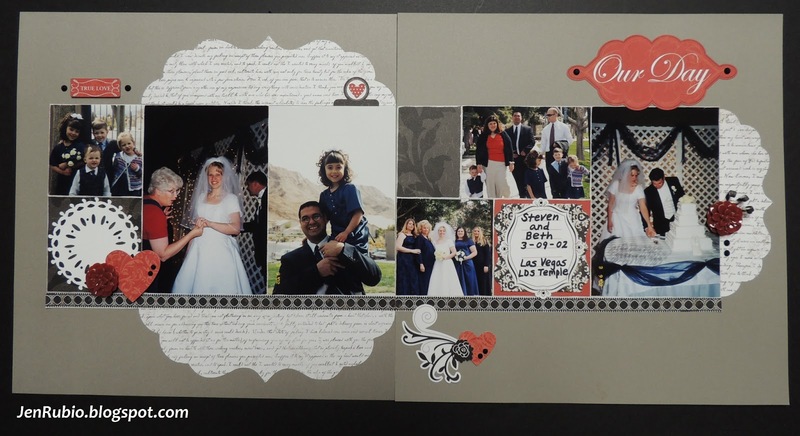 This month we are using the new FOR ALWAYS paper pack (X7165B). This will be a monthly class that I offer all year long - imagine having completed 48 pages by this time next year! 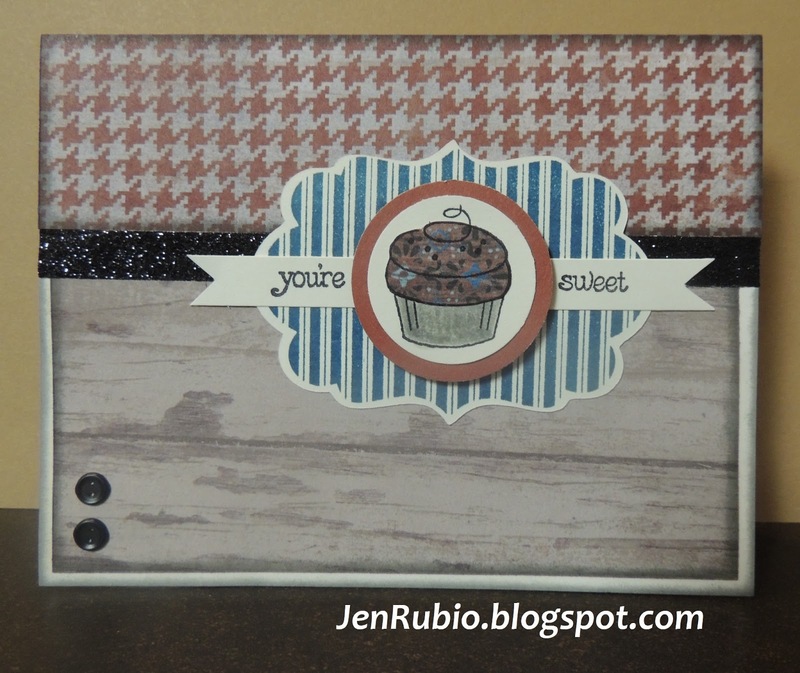 Come join the fun as I show you how to scrapbook faster, simpler, easier, and more affordably than ever before! We have room for just 10 people on Friday 2/22 and 10 people on Saturday 2/23. PLEASE RSVP to me on Facebook (and post which date(s) you plan to join us) or contact me by cell/text (760) 220-0683 to reserve your kit no later than Saturday night 2/16!! 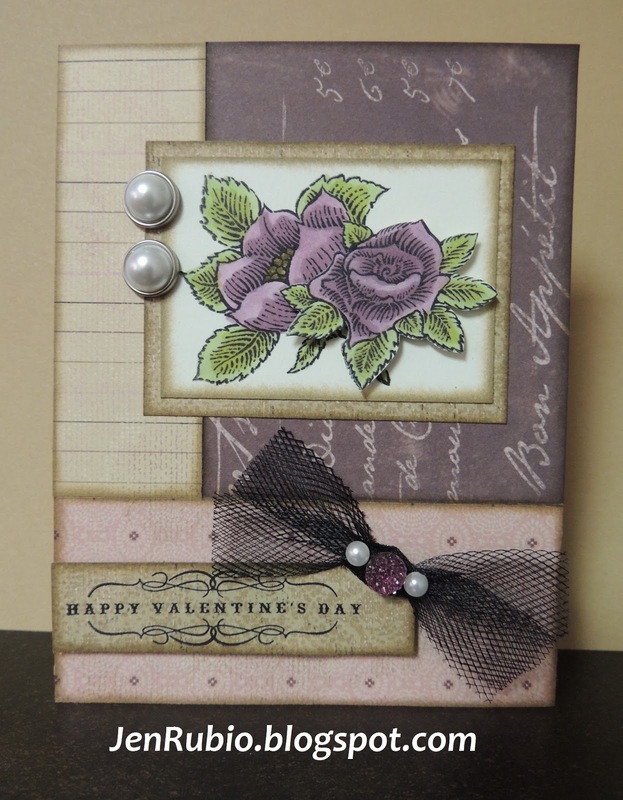 My CARD-MAKING CLASSES will continue to be offered on the 2nd Friday night each month. 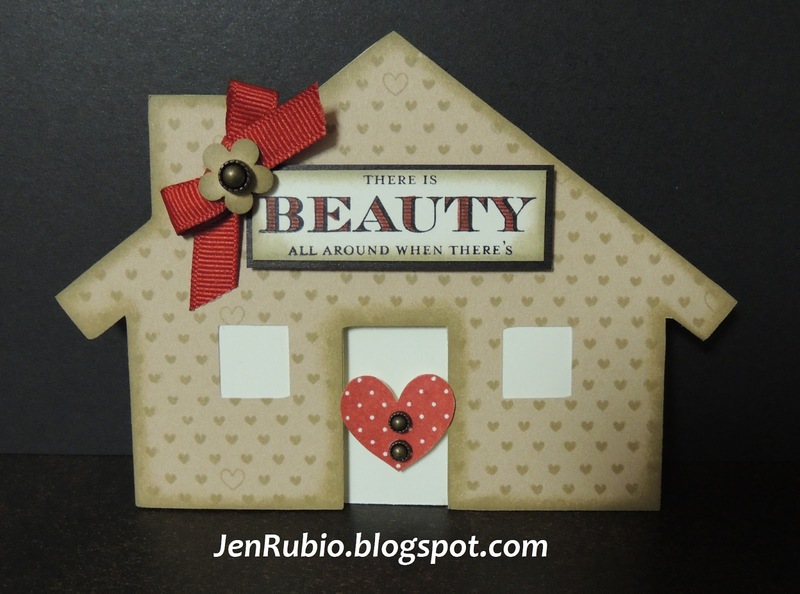 Make any 3 cards for $5 with me this month on Friday 2/8 (7pm-9pm). 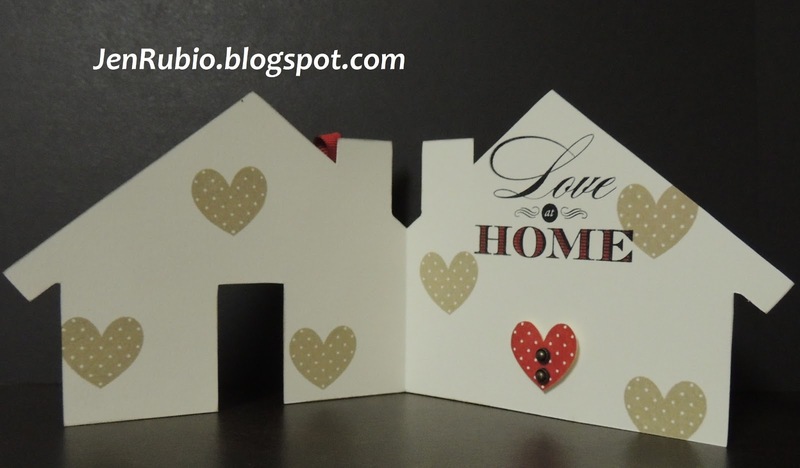 More details (including photos of the cards we're making) will be added here to my blog soon! 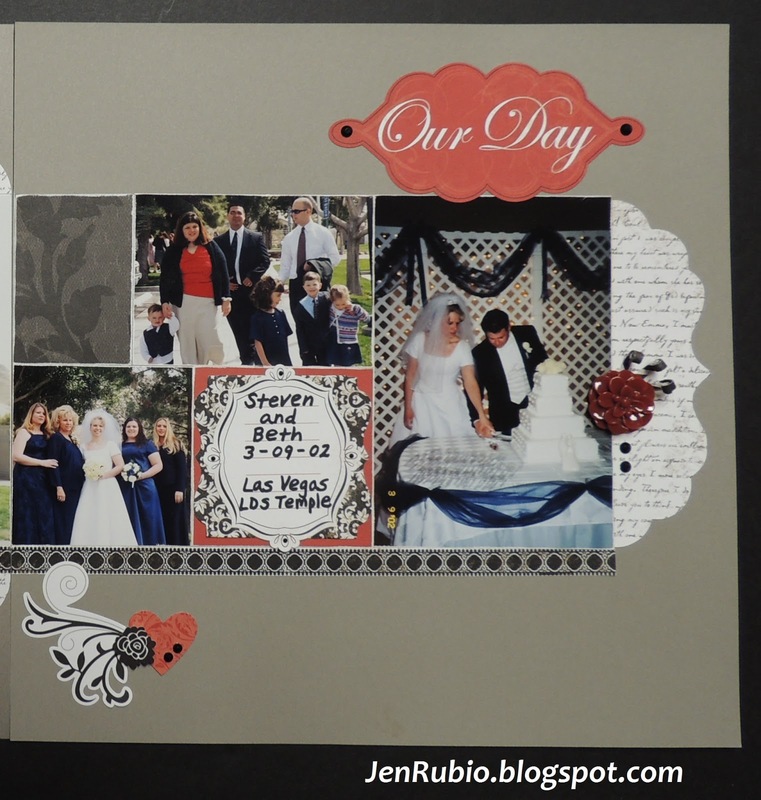 I hope you can join us for all the fun we'll have creating these pages in February!! 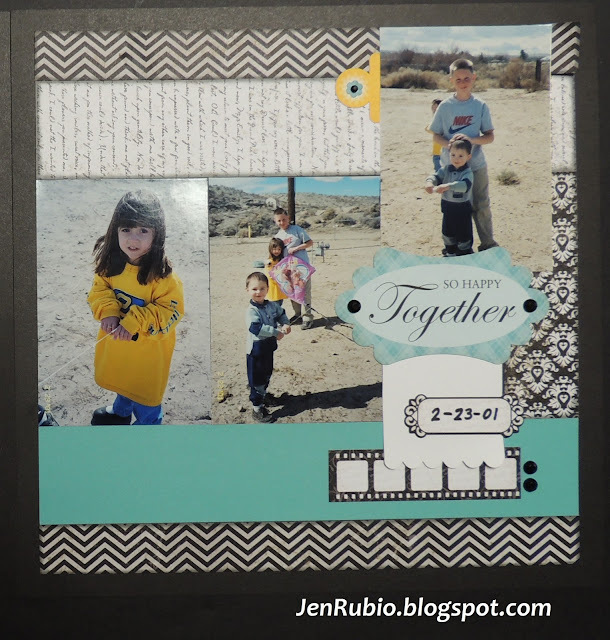 (2) 4" x 6" tall photos...plus (1) photo cropped to 3" x 3"
(1) 4.75" tall x 3.25" wide photo and (2) 2" x 2.25" photos...plus (1) 3.75" tall x 5" wide photo and (1) 3.25" x 5" wide photo. These last two photos listed could also be replaced with just (1) 5" x 7" tall photo OR (1) 4" x 6" tall photo. (3) 3.5" x 5" tall photos (many 4x6 photos can easily be cropped just a little to this size). 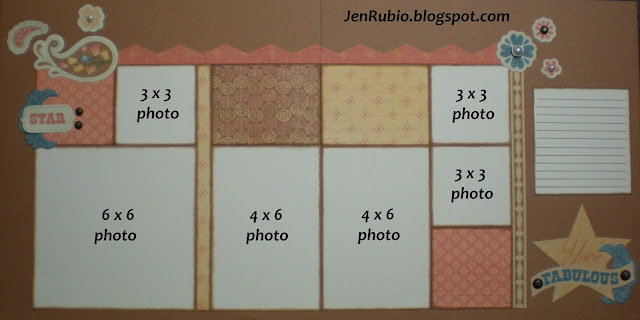 The two photos on the left side of this page could also be replaced by just (1) 5" x 7" wide photo OR (1) 4" x 6" wide photo. Just a few days left to get the "Whooo's Your Valentine" kit from me! 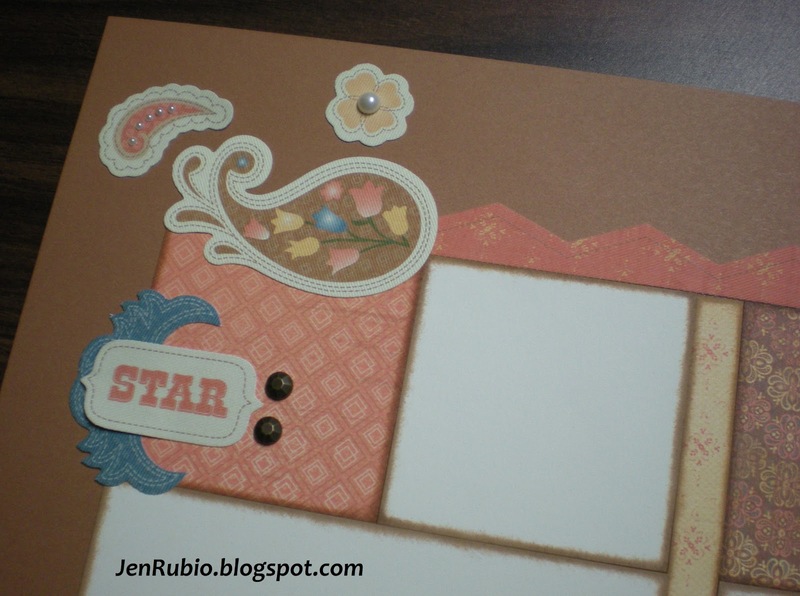 Sign up now for my FAST, FUN, and DONE Scrapbooking Classes!! Do you struggle to find the time to finish the scrapbooking pages you've started? You choose which date works best for you (or atttend both)! If you can stay the entire time, you should have a little extra time for socializing, snacking, and/or working on any other creative projects you might want to bring with you. 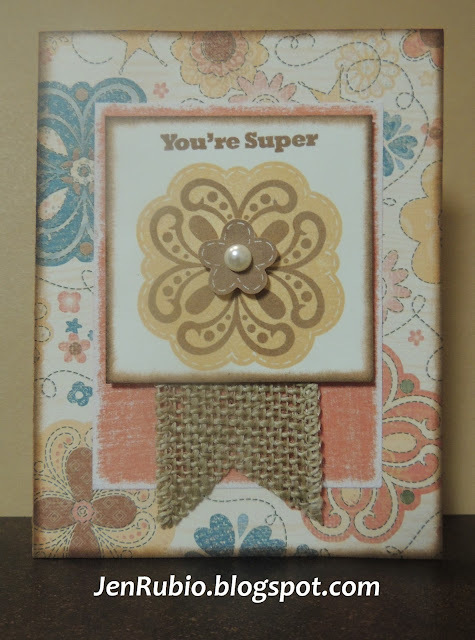 You can also choose from my basket of pre-cut card designs that are left-over from my monthly card-making classes and make any of those as well (3 cards for $5). 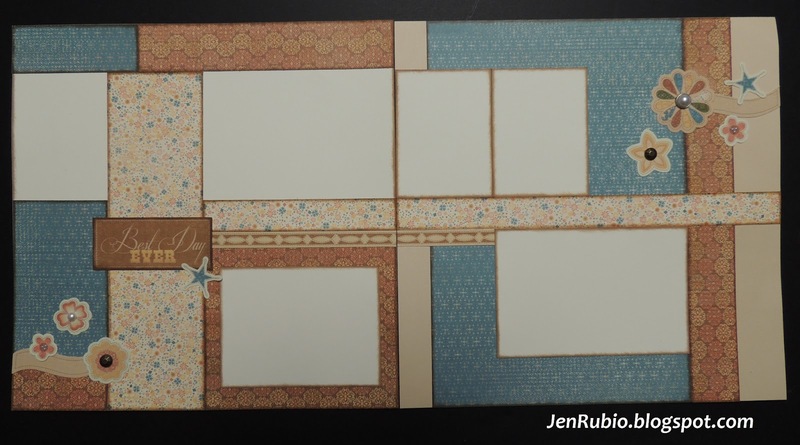 to create two 12x12 layouts (four pages total) for just $20! 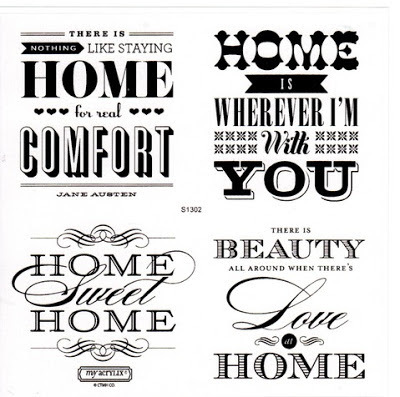 For just $20 per month, I can help you complete 48 scrapbook pages this year!! Can you imagine how great it will feel to accomplish this so affordably and so quickly with just a few hours of your time each month?! I will design the pages and have all of the materials pre-cut for you. 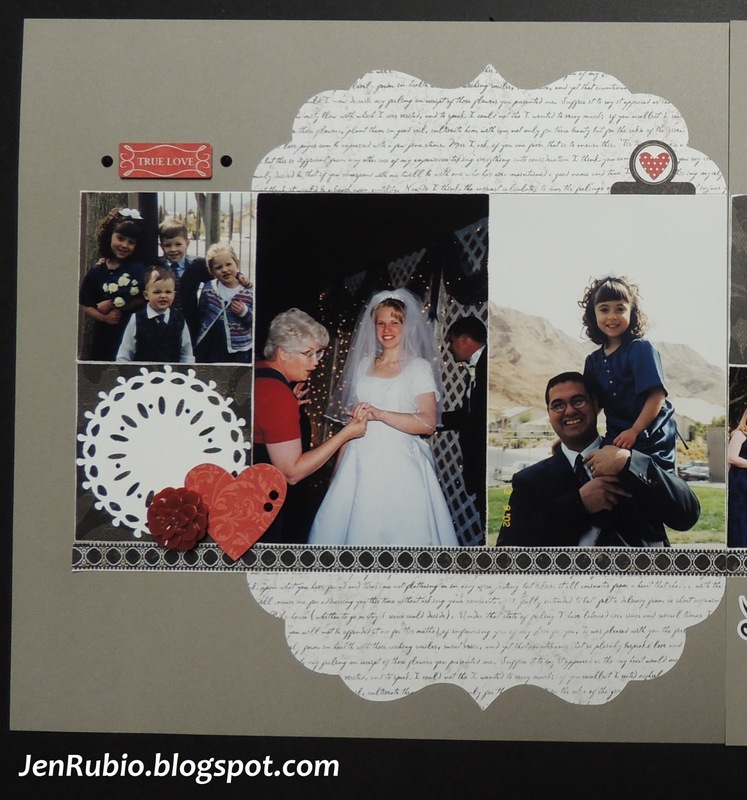 Then you simply ink, assemble, add your photos/journaling, and embellish them as shown (or use your own creativity to change up the design as you'd like to fit your photos and your style). 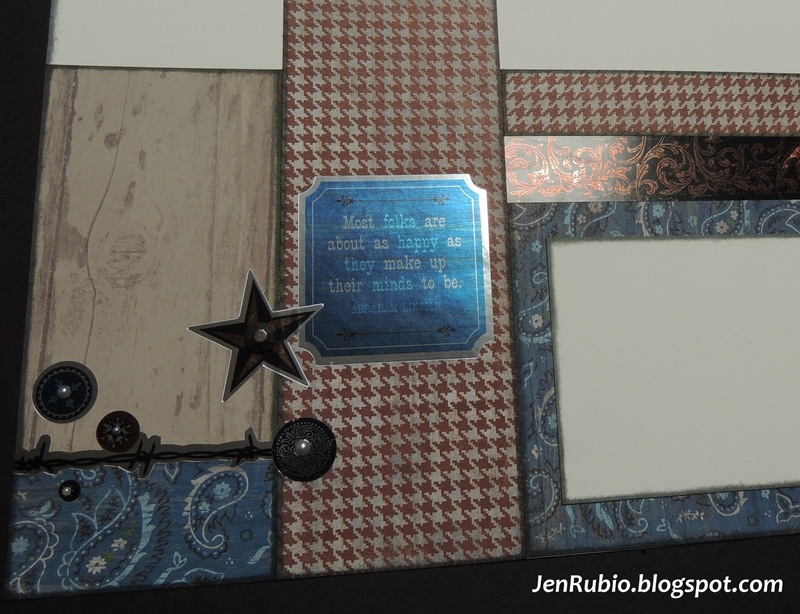 This will be the new format for most of the scrapbooking classes that I will be offering this next year because I know exactly how difficult it can be to find time for creating when you are just so busy living life and making all the memories! the CLEMENTINE or the DAKOTA kit! Class attendees will get a full assortment of self-adhesive CLEMENTINE Complements Canvas Sheets (X7156C) or DAKOTA Complements Foil Images (X7157C) to use, as well as a variety of other coordinating embellishments. I highly recommend that you bring photos with you to finish your pages during class time when possible, but you do also have the option to add your photos later at home if you need to. 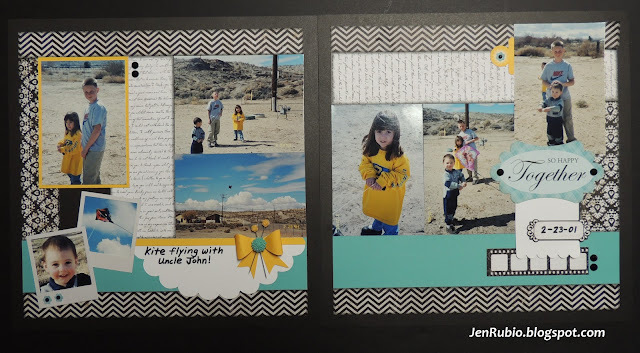 Our number one goal though is to help you get your pages DONE quickly and beautifully, so bringing your photos to get your layouts completely finished with my coaching during class time really is the best option to help you feel successful at this! Reserve your kit no later than Saturday night 1/19!! The $20 kit option can be paid for when you attend the class! 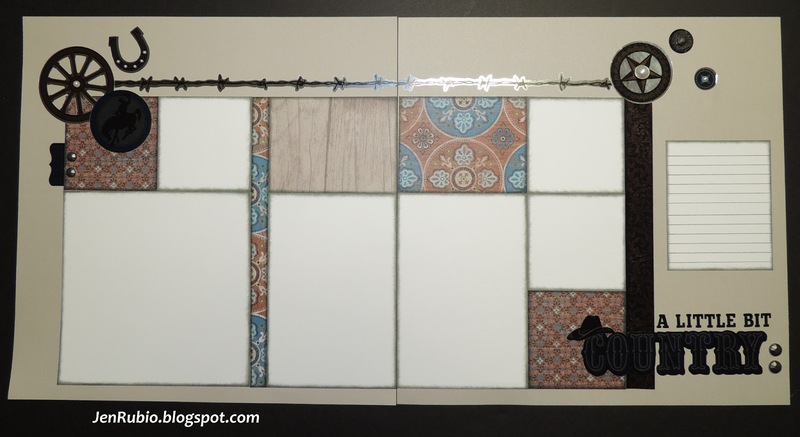 You also still have the option to pre-order the full WOTG kit shown in the Idea Book that includes the coordinating stamp set for $35 or the WOTG kit with the stamp set and coordinating Complements for $40 (pre-payment is needed with these options). 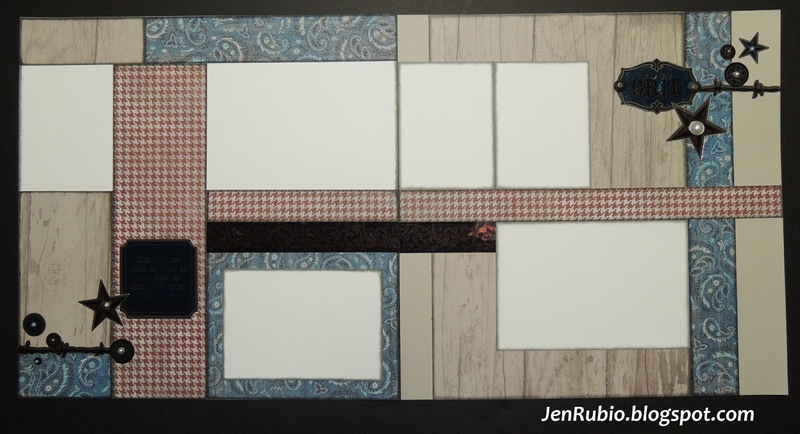 Here's a better view (above) of how the the "Canvas" Complements look up close! So fun! It was tricky to photograph these pages so you could really see how nice the "Foil" Complements look in person (above), so here's my attempt to show you! 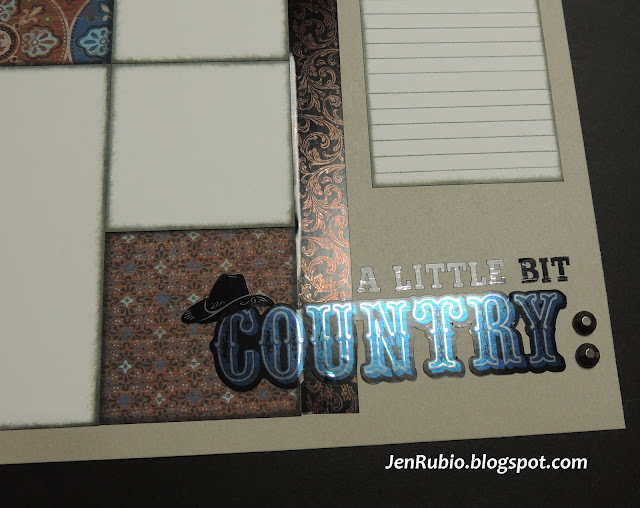 Here's another attempt to show you (above) how nice the "Foil" Complements look! 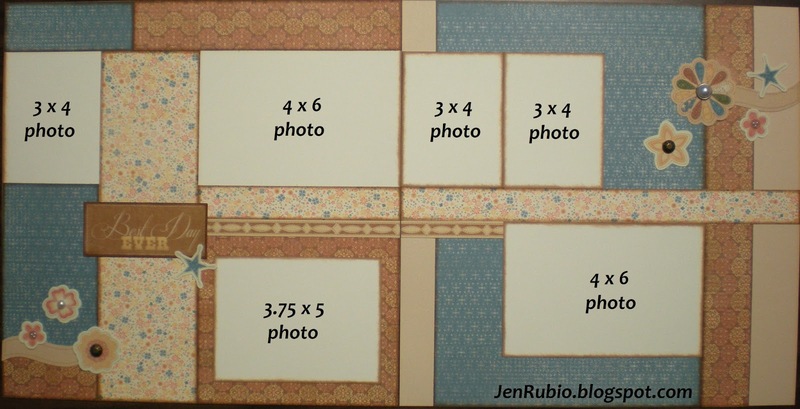 Finally, PLEASE REFER TO THESE PHOTOS (BELOW) to help you know what size(s) of photos you will need to complete your pages at the class! 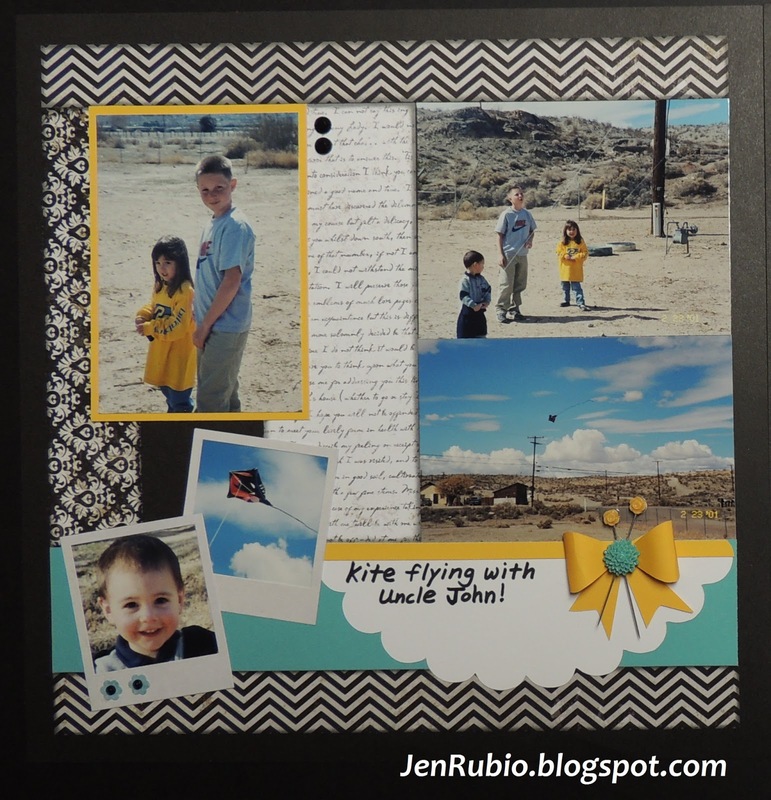 FAST, FUN, and DONE Scrapbooking Class!! $5 Card Class on Friday 1/11 at 7pm!! Here are the three cards I'll be teaching you to make during our $5 Card Class this Friday, January 11th starting at 7pm! with Perfect Fit-Frames and Pun Fun stamp set. 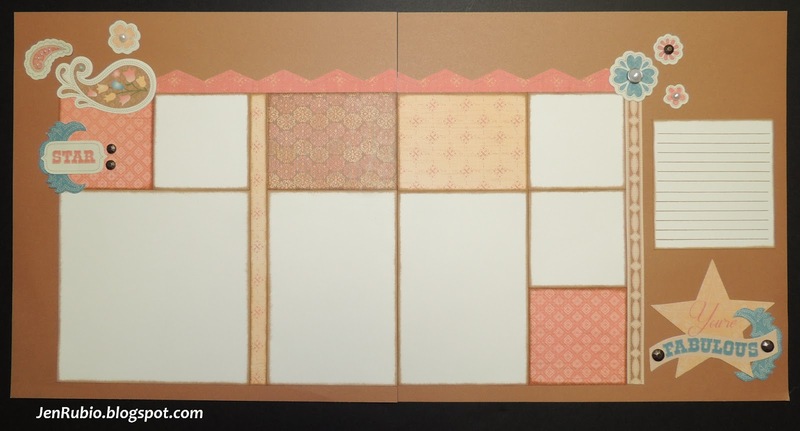 Standard-size card (above) featuring the Clementine papers and Clementine WOTG stamp set. Standard-size card (above) featuring the La Belle Vie papers and Happy Valentine's SOTM.